3045 and 3047 North St East Point, GA 30344 - B&M Property Solutions, LLC. 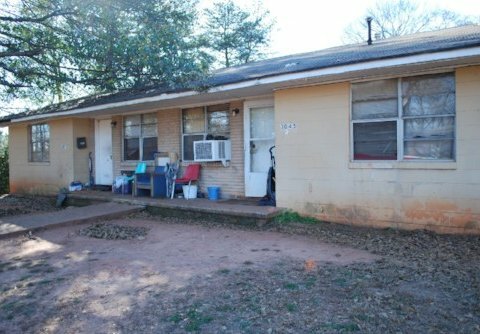 The details below are for two (2) duplex properties with a total of four units. These duplexes will be sold together. All information below is on a per contract for property basis. 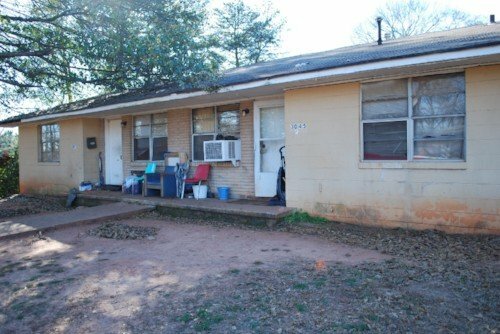 The contract for two duplex properties on the same parcel at 3045 North St, East Point, GA 30344 and 3047 North St, East Point, GA 30344 offer fantastic return opportunities for landlords and fix and flip investors! Rehab investors can potentially earn cash-on-cash returns of 21.6% or greater with the contracts for these properties. You could pursue several alternatives to monetize this opportunity including keeping the duplexes and updating each of the two (2) bedroom, one (1) bathroom rental units or converting the duplex to a single family home. Recently sold, nearby renovated homes less than two blocks away like 2984 Bayard St have sold for as much as $185,000. Nearby, rented duplexes in OK shape with below-market rents on the units like 1422 Vesta Avenue have sold for close to $110,000. These two exit strategies mean the savvy developer has multiple opportunities for significant value creation and value capture in impressive profit potential. Landlord investors can generate rents of up to $850+ for each renovated unit generating up to $1,700/mo in gross rents per property. This would create substantial positive cash flow for the landlord investor. At this rental rate, landlords would earn cash-on-cash returns in excess of 25.2%! 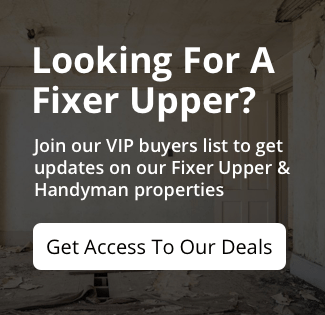 Don’t lose out on this opportunity to secure the lowest cost, best value properties in the neighborhood making this a winning investment property contract! Contact us today to learn more about this opportunity by texting us at (404) 800 9782 or emailing us at buyers@idealpas.com. NOTE: properties are tenant occupied. Drive-bys only. Do Not Disturb Tenants. There will be a tentative property inspection next week. Spacing is extremely limited. Please contact us to RSVP if you would like to attend!